You can now add custom tags to RichText Fields. Custom tags enable you to extend the menu of available elements when editing a RichText Field with the Online Editor. See Custom tags for more information. Object states enable you to create sets of custom states and then assign them to Content. 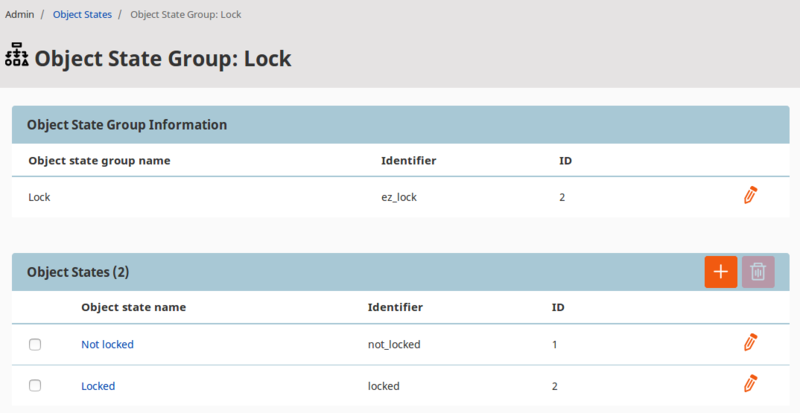 Object states can be used in conjunction with permissions. Content on the fly enables you to create new Content anywhere in the application from the Universal Discovery widget. You can now add custom URL aliases to Content items from the URL tab. Aliases can be set per language of the Content item. You can now translate URL aliases into Locations with urlAlias parameter provided. When user provides parameter in URL, Location with given URL Alias is returned via GET /content/locations. You can now change your password, or request a new one if you forgot it. 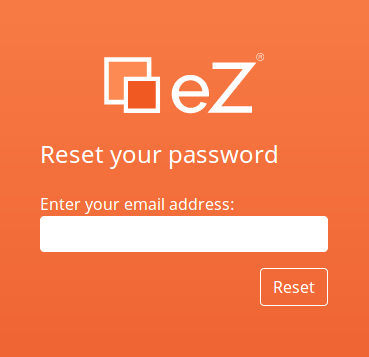 The reaction time when requesting a reset of the password will vary depending on whether an account with the provided email exists in the database or not. This could be misused to confirm existing email addresses. To avoid this, set Swift Mailer to spool mode. During search you can now filter the results by Content type, Section, Modified and Created dates. You can now perform REST search via POST /views using custom FieldCriterion. This allows you to build custom content logic queries with nested logical operators OR/AND/NOT. When accessing the Back Office from a link to a specific Content item, after logging in you will now be redirected to the proper content view. 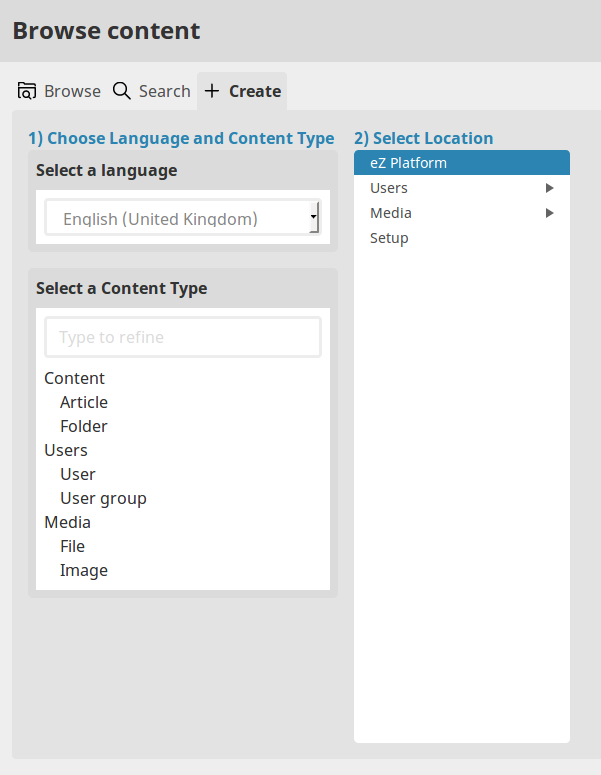 In edit mode you can now preview content as it will look in any SiteAccess it is available in.